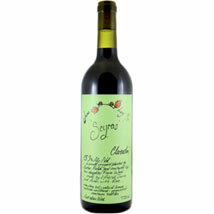 Jauma Scyras Shiraz. 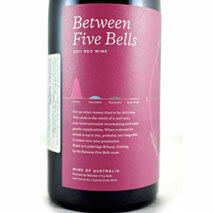 The 2012 Shiraz--yes, they stuck with the Aussie name--is the perfect way to introduce new Australian Syrah/Shiraz. 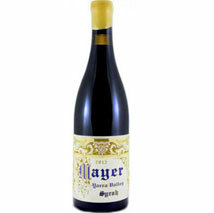 Timo Mayer Syrah. The 2012 can be summed up easily. 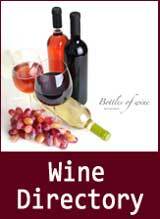 It is a remarkable wine. 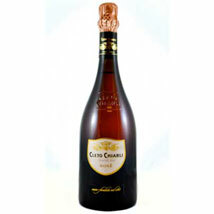 This is the very best of the Old World style made famous by great Rhone Valley Syrah. 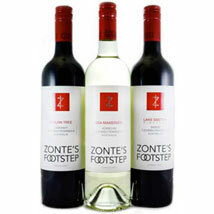 Zonte's Footstep Sea Makeover Verdelho. 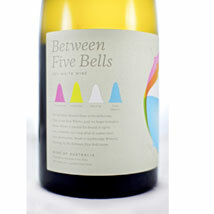 This is one of the most affordable of the new Australian wines, coming in at about $22 in retail stores. 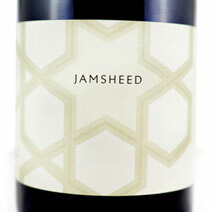 Jamsheed Riesling. The 2012 Riesling comes from 119 year old vines in the Garden Gully Vineyard in Victoria near Australia's southeastern coast. 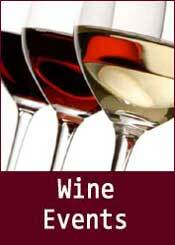 Azienda Agricola Inama is the origin of one of the best Italian whites available in Oklahoma. 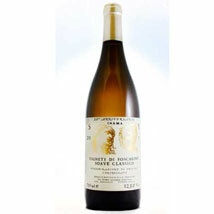 The 20th Anniversary bottle of Vigneti di Foscarino Soave Classico is simply the best Soave in the state. Copyright 2016 ionok Online. All rights reserved. | Unsubscribe to Newsletter.